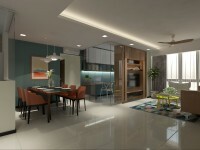 "We had a very good experience with 9 Degrees Construction, particularly with Mr. James." "Responsive, helpful and provided solution whenever issues happened"
9 Degree was founded in 1990, prioritizing uniqueness in our design which caters to every individual. With decades of experience and knowledge in this industry, we strive to ensure satisfaction. We specialize in various residential projects, from HDBs to landed properties, implementing design along with the latest technology. 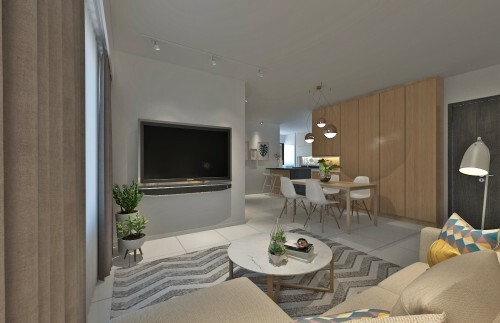 We strive to be one of the top in the interior design industry, creating our very own design character which will make a distinction in Singapore. We are passionate for design and believe in providing great customer service. 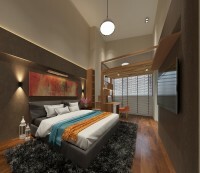 Our mission is to deliver value and satisfaction in shaping the dream home for our customers. 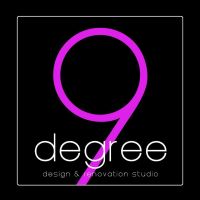 Here at 9 Degree, our dedicated team shares a common vision to achieve aesthetics space and eclectic individual lifestyle that speaks to your heart. At 9 Degree, we aim to create beautiful homes and environments through inspirations and designs, along with the latest technologies. We provide complete interior design services, committed to achieve a professional and sustainable interior for our clients. We also seek and promote quality relationship with our clients and preferred partners. We live to enhance the quality of lives of our clients.